Halloween is the best. Period. 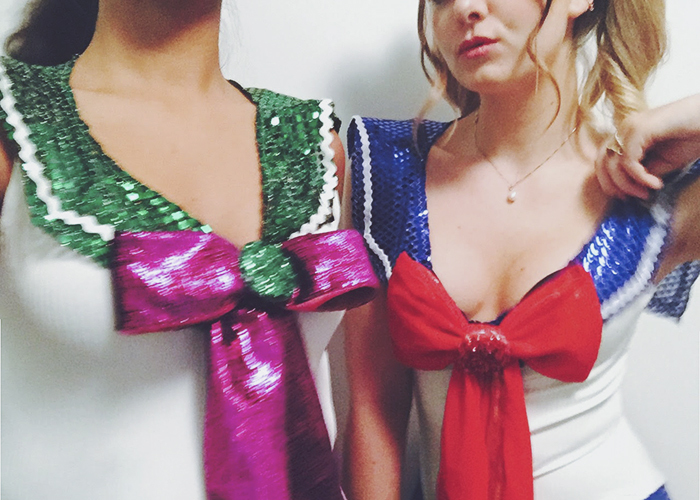 I love to dress up and this year my very talented friend Gabriella designed these Sailor Moon & Sailor Jupiter costumes for us! Fighting evil by moonlight, winning love by daylight! OMG! 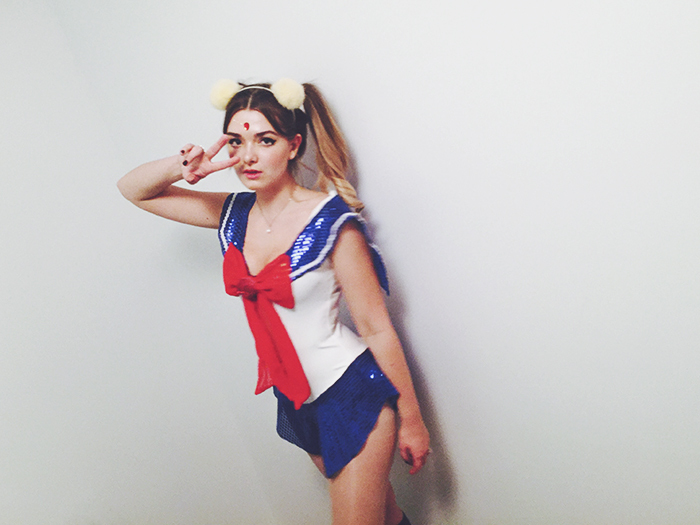 Sailor moon! so cool!